Rosie’s offers classic Italian catering in Ohio. 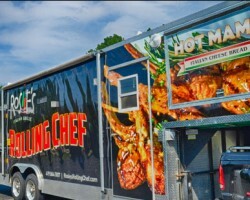 This company even has their own mobile catering truck that allows them to bring all of the authentic flavors from their restaurant to your special occasion. Whether you are hiring this company for a party or to cater for a corporate event, you can be sure that the selection of food and each dish will be made fresh and will be full of flavor. This is something that makes the service and the food of this company the absolute best. 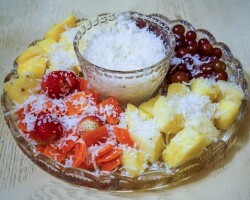 Wedding catering companies in Toledo do not have a reputation for being cheap but Malczewski’s Catering is working to keep their services affordable without compromising the quality of the food. This company offers appetizers and homemade Polish items that you and your guests will feast on in celebration of your big day. You can make special requests of the chefs or trust in their wisdom and their skill by allowing them to make their best or favorite dishes for the reception dinner. If you are a couple that loves good food, then having great dishes at your wedding from Special Occasions Catering is the only way to carry on this love through your reception dinner. 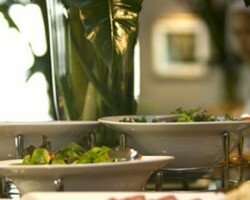 This Toledo catering service offers all of the options you could want in terms of menu and services style. This company has menu options for different occasion that can include your favorite crawfish dishes or smaller lunch meals. Whichever menu you choose, it is guaranteed to be delicious. Whether you would like a BBQ feast or would like Mexican Food on your big day, the experts at Mesenburg Creative Catering can accommodate. This company has over 30 years of experience in the industry meaning they know how to keep food fresh and make it flavorful too. Regardless of the style of the dinner, you will love the dishes that this company comes up with for catering in Toledo, OH. The best part is that all of the dishes will be unique as well. 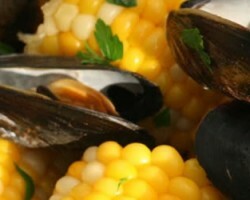 Blue Ribbon Catering is known for being able to accommodate for the needs of their clients. Whether this means they need to be available at an odd hour of the night to serve snacks or you would like the company to dress in a specific manner to match your ceremony, they will do everything they can to make the food and the experience great. 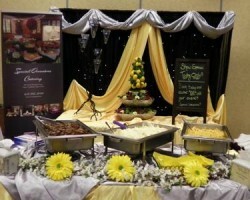 This is a feature that even other top local caterers cannot compete with and something you will thoroughly enjoy.